Cons: Takes a while to get used to the grip and how to move the airmouse. Feels a little flimsy, especially the battery cover. Had issues with this mouse when I first got it. I could not get the pointer to move around the screen accurately. 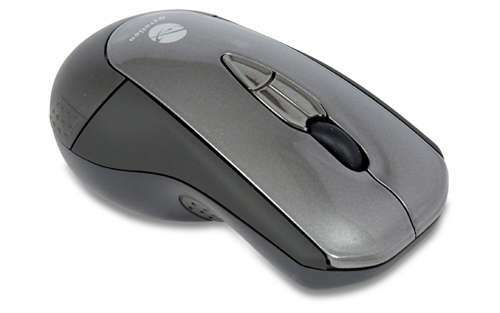 After reading the manual I found out that you have to move it with your wrist and not your arm while it is in airmouse mode for the best response.If works fine for most taks I use it for, however if I ever need a new air mouse in the future I think I will look for one that is more comfortable to use than this one. 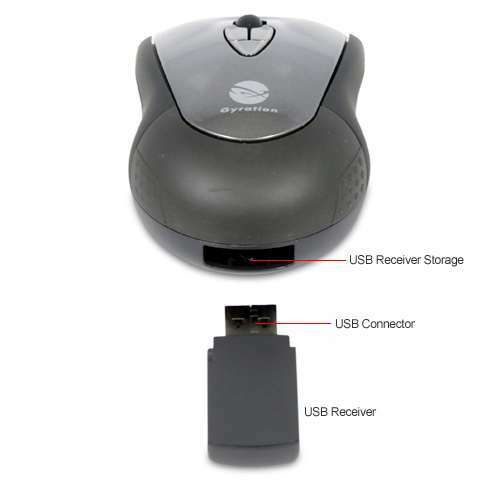 For ultra smooth mouse tracking, opt for the Gyration GYM2200 Air Mouse Mobile. 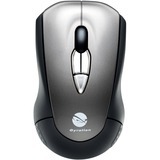 The Gyration GYM2200 Air Mouse Mobile features Motion Sensing Technology and programmable buttons for seamless mouse navigation, enhancing your computing experience. 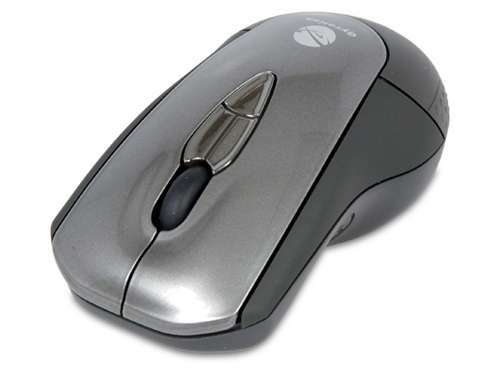 This wireless mouse comes with an ambidextrous design which fits either hand perfectly, providing you with the utmost comfort while navigating. 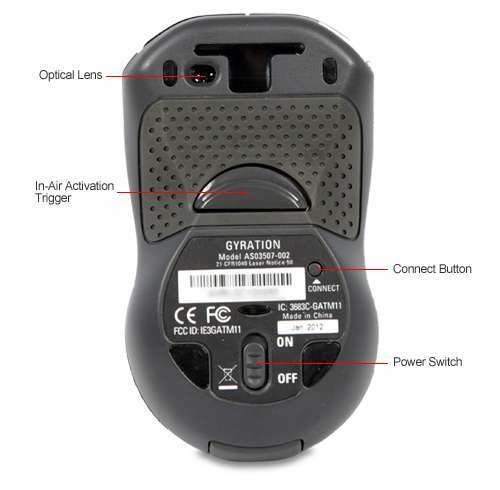 Grab the Gyration GYM2200 Air Mouse Mobile right now. Features Air Mouse Mobile works on the desktop, tray table, and in the air. Supporting MotionTools software recognizes your gestures and uses your hand movements to control applications and activate tools for interacting with your content and energize presentations. 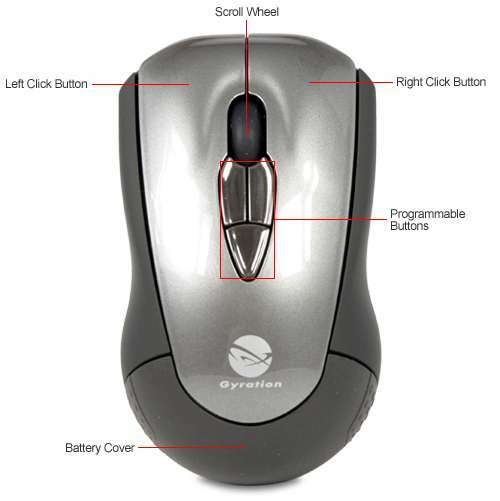 MotionTools allows you to customize your Air Mouse experience. Use MotionTools to program simple gestures for activating commands, launching applications and much more. Long range RF technology that works at a range of up to 100 feet, without line-of-sight limitations.